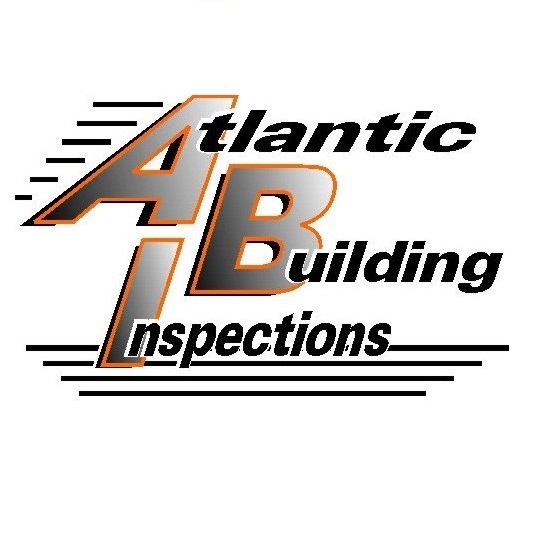 A home inspector should be knowledgeable of different building codes and ordinances, these would include electrical and plumbing systems, heating and cooling systems and other structures found in the property of the house. There is a need for inspectors to check other aspects of the house, like door frames, walls, ceilings and windows. Home inspectors are capable of writing reports that can be included in home information packs given away from estate agents, conveyances, solicitors and surveyors. Most of the times, inspectors are called when putting up houses for sale. Most of the inspectors are self-employed. It is important for a home inspector to have flexible time schedule, since they would have to fit their time to the client’s schedule. See Looking for a Good Home Inspector. Why the need for home inspectors? For most people, their homes are their biggest investment. This would be enough reason to get somebody to make an overall and comprehensive inspection on the status and soundness of their homes. It could be just because they want their homes checked and do some repairs, or whether it is because their putting their house on sale. Anyway, you would like to make sure that your house is evaluated to its full value. Home inspectors are not required to have educational and training certificates. But they are required by some states to have at least some certification or license before proceeding or making inspections. Of course, home inspectors need to have some knowledge of how home systems (electricity and plumbing) works and also knowledge about the state or local building codes and requirements. Home inspectors could study Associate of Applied Science in Building Inspection Technology. This would help home inspectors understand the utility systems and carpentry to make sure that they would be making better decisions or evaluation of homes and buildings. Home inspectors would do three types of inspection: structural and safety inspection, financial valuation and comprehensive inspection. Structural and safety inspection is commonly done when checking new and previously-owned houses. Financial inspection is done when the inspector is working for insurance and financial company and it is performed to create a comprehensive report about the house’s status. A comprehensive home inspection, meanwhile, is about performing structural and safety inspection but on a more detailed level. Comprehensive inspection would include the detailed resolutions to detected home problems. They would also have job limitations. The first thing is that home inspectors are not there to give their opinion to whether you should buy the house or not. That decision depends on the client. But gathering enough information on the status of the house from the inspector can make the client have a guided decision. Aside from that, it is also not the responsibility of the home inspector to provide quotations on what would be the value of the house in the market. The real estate agent is responsible for that. Being a home inspector is not a job for everybody. But it could be the best job for you if you love working independently and helping others appreciating houses and providing assistance to potential home owners.